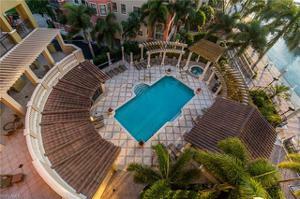 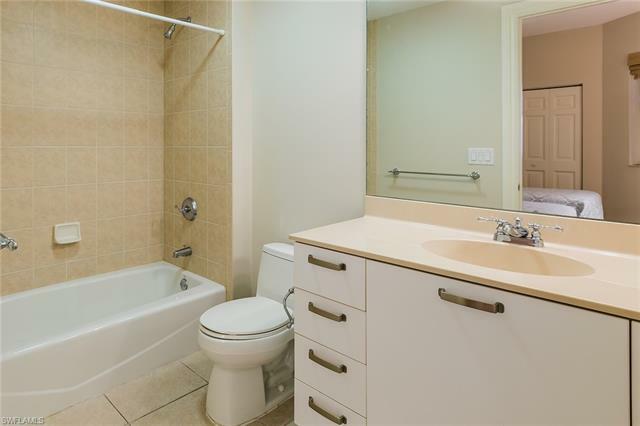 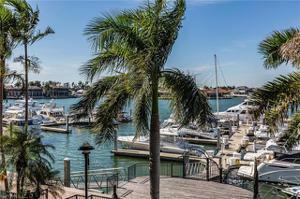 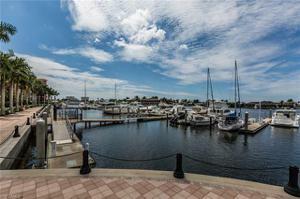 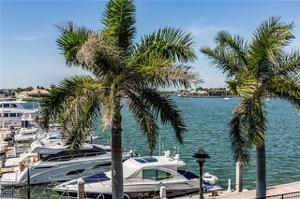 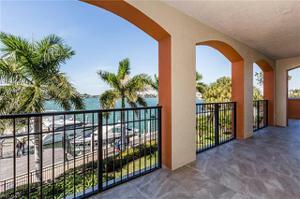 Beautifully updated three bedroom with three full baths and water view. 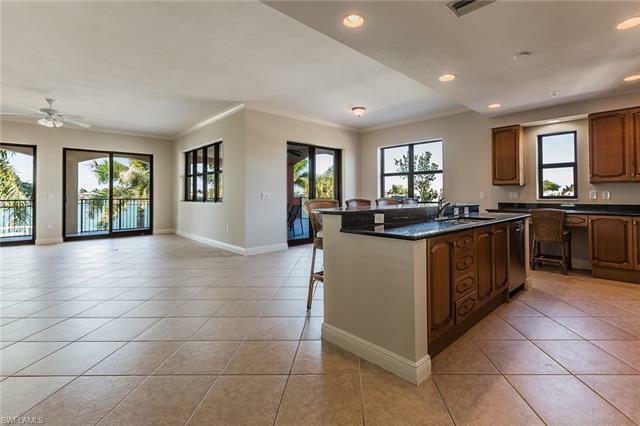 New stainless appliances January 2019 and new air conditioner December 2018. 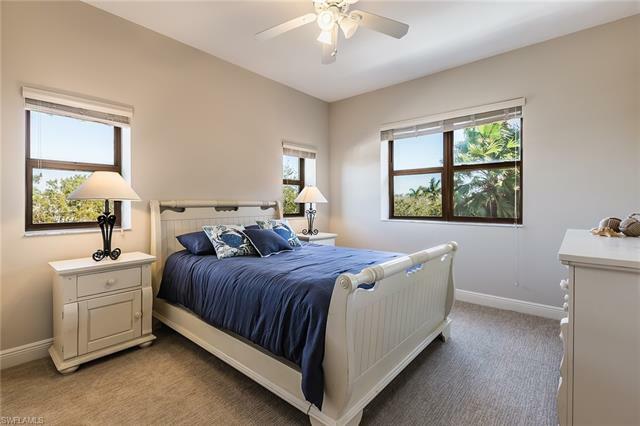 All new paint top to bottom and new carpet in bedrooms December 2018. 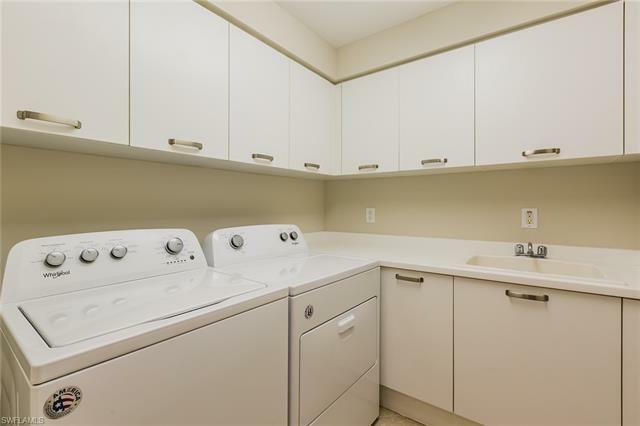 Very bright end unit with windows on three sides. 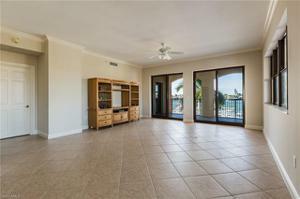 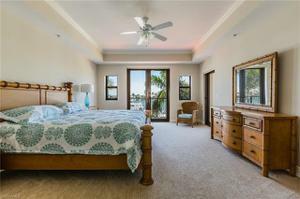 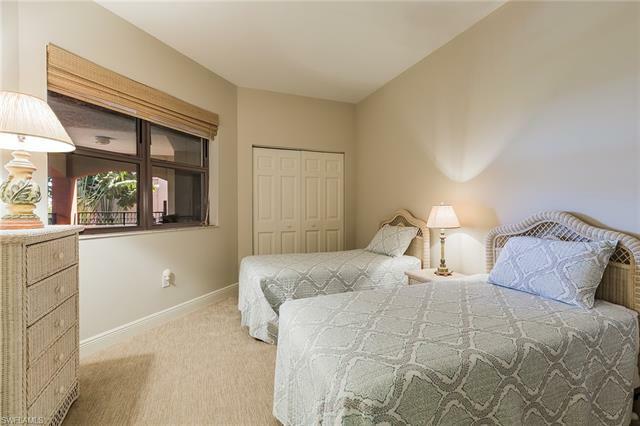 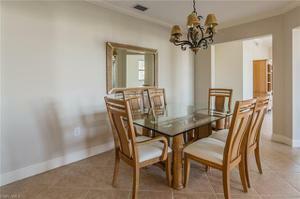 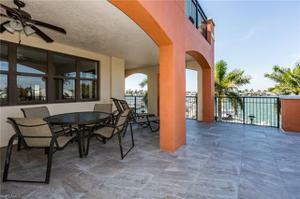 Large private entry lanai and both covered lanai and big open deck on the water side. 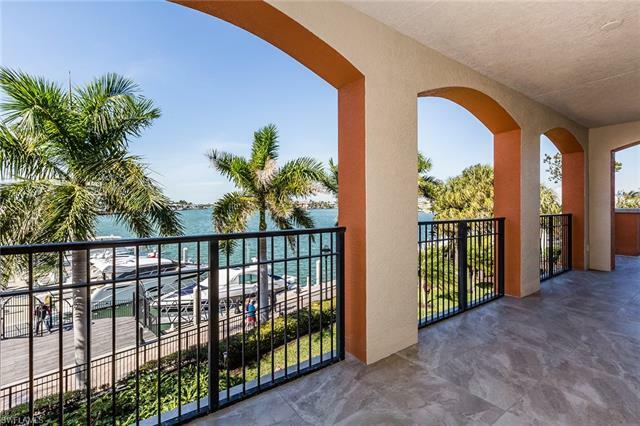 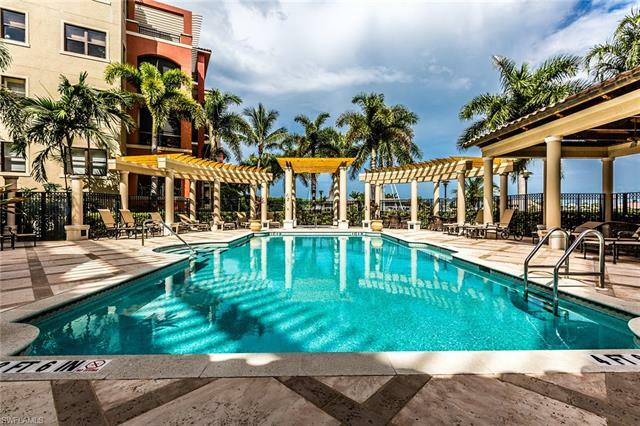 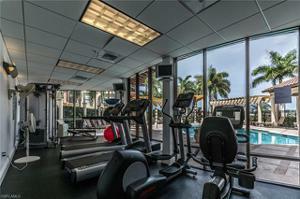 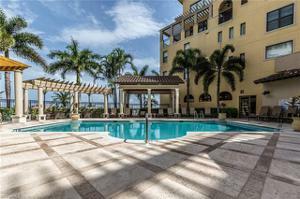 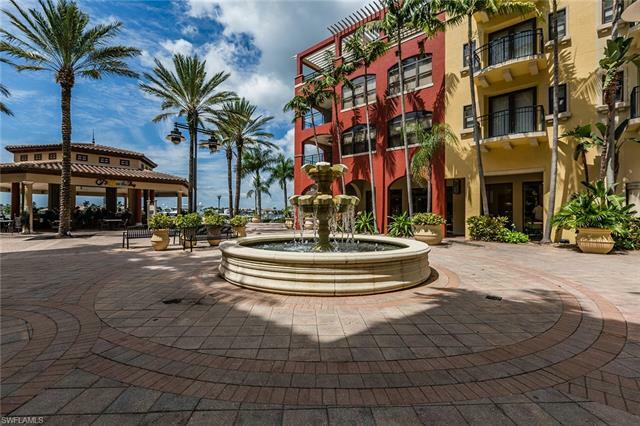 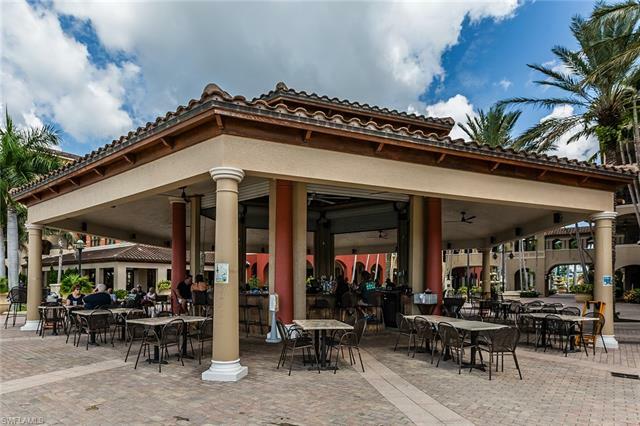 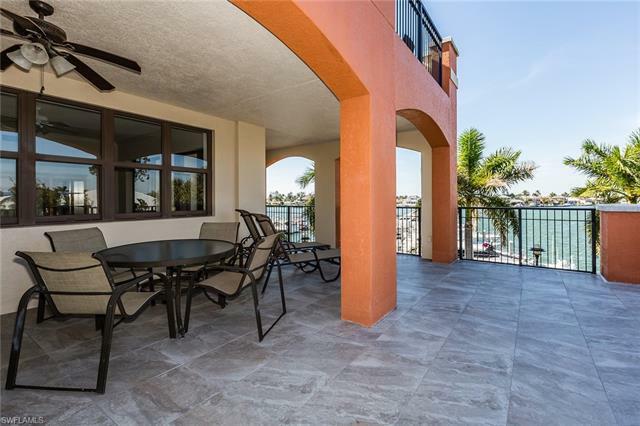 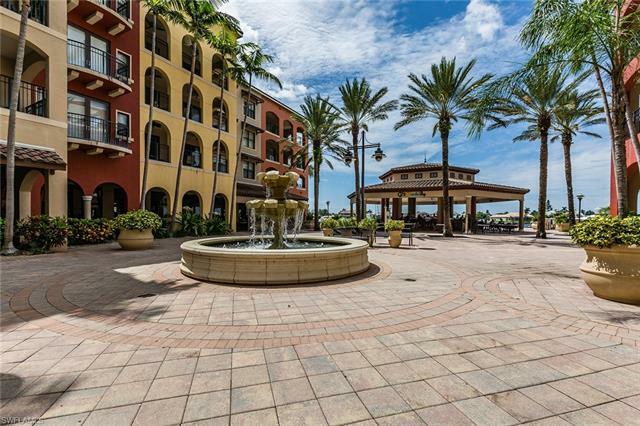 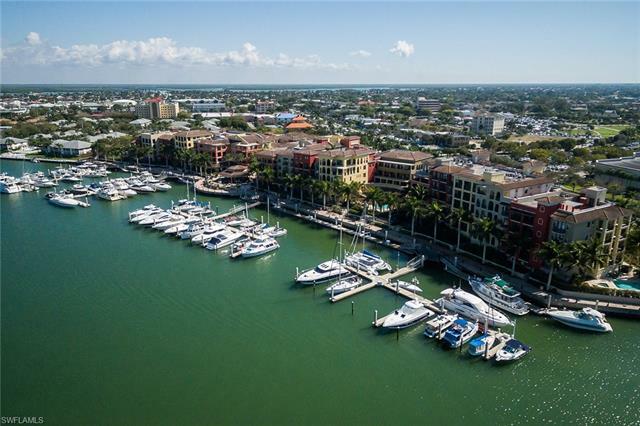 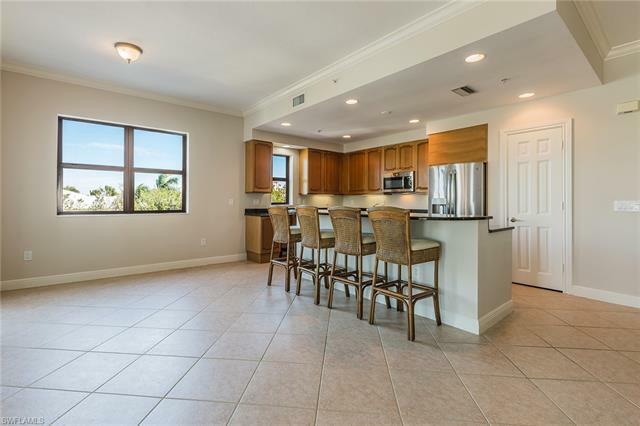 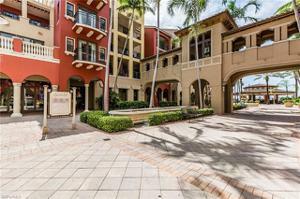 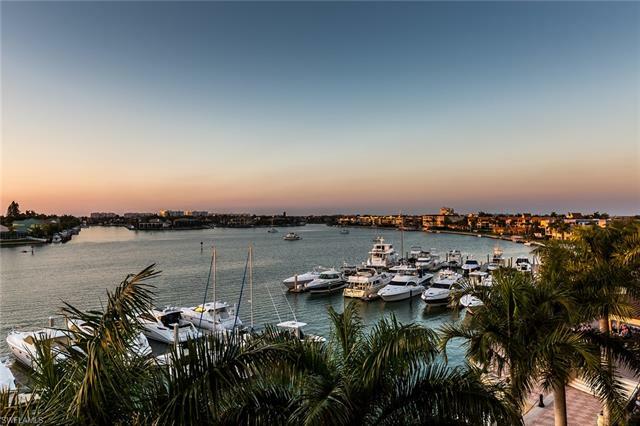 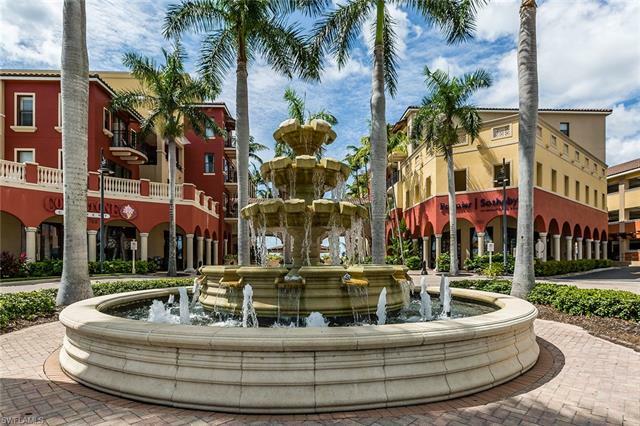 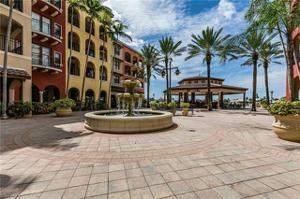 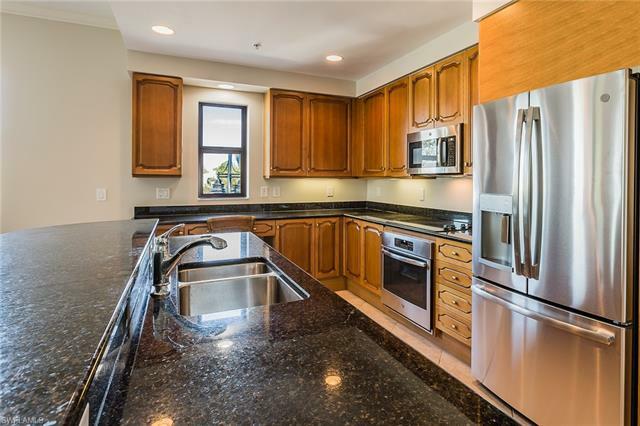 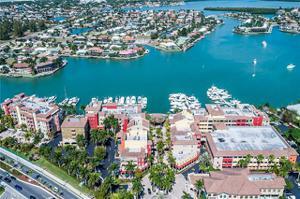 This partially furnished unit in the fabulous Esplanade complex offers a private pool, private covered parking, exercise room, a waterfront walkway, shopping, spa, three great restaurants, and CJ’s popular outdoor bar. 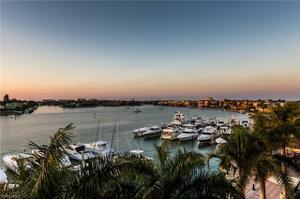 Boat slips are available for lease or purchase at the Marina! 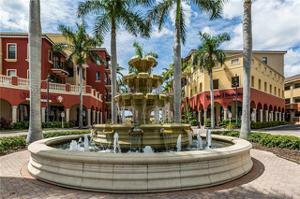 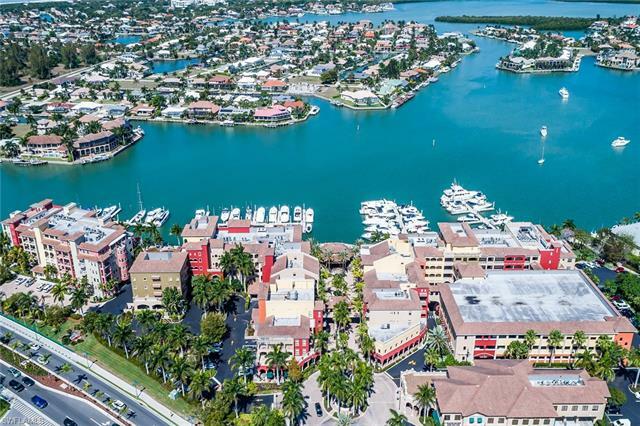 Marco Island’s famous crescent beach is one mile away. 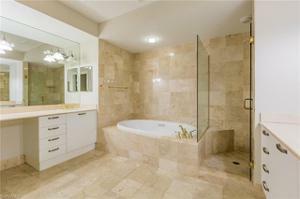 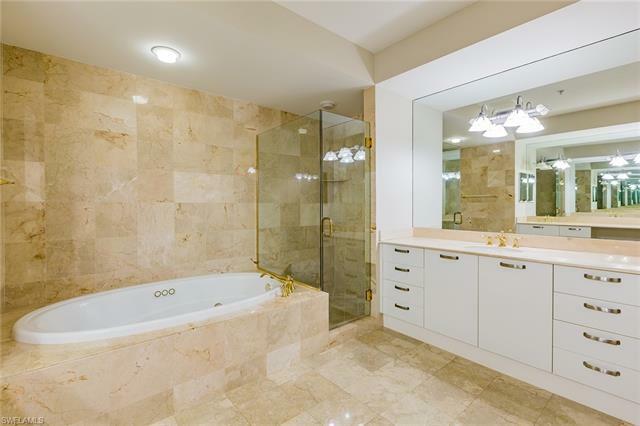 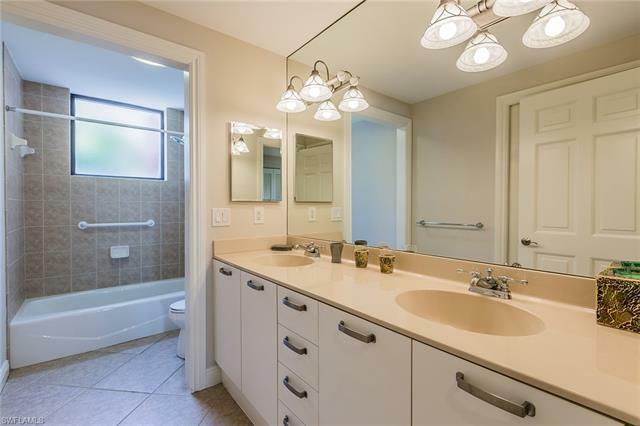 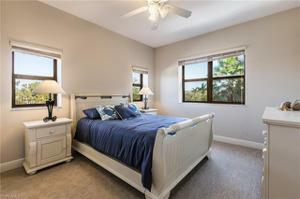 Full Impact glass, granite counters, marble master bath, en-suite laundry. Private elevator to residences, assigned garage parking and huge extra storage. Weekly rentals are permitted.